I am a passionate motorcyclist. As a result, I ride my motorcycle at any time of the year. Whether it is windy, snowy, rainy, sunny, you will find me on my two wheels. Winter is for me the most pleasant time of the year for a motorcyclist. I love riding on country roads lined with snow-covered fields. Feeling that fresh wind coming to beat my face. Admire the stunning combination of a sunny blue sky and a grey landscape where trees are stripped of their green foliage. Anyway, this is not the time for literature. From my experience, I unfortunately made myself an enemy in winter: the cold. 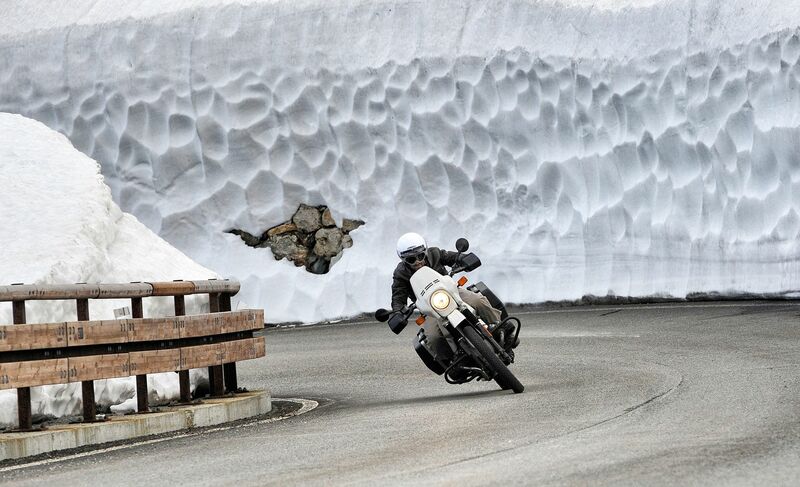 Indeed, what do I fear most in winter on a motorcycle? Cold feet. I am extremely sensitive to this part of the body. 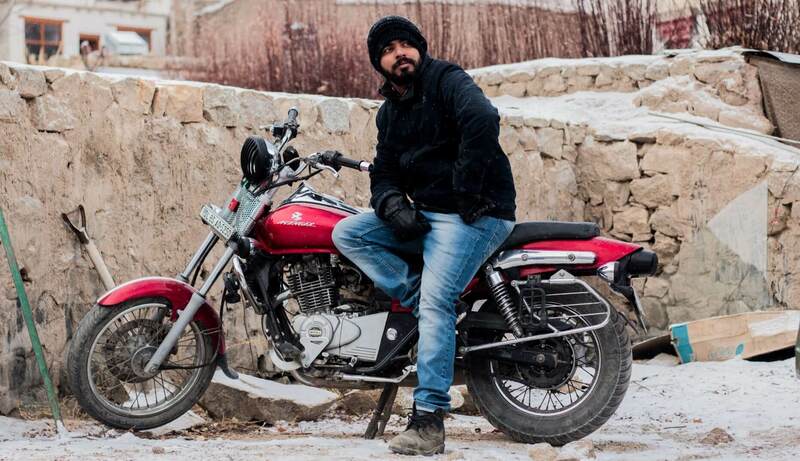 Moreover, having cold feet is a phenomenon that is often neglected when you are new to riding a motorcycle. Same goes for buying a pair of boots. And once you realize that, it’s too late to turn back. No matter how well you stick your boots to the engine of your bike, take breaks or walk to warm your feet, nothing else will help. No matter what you do, your feet take a long time to heat up when you’re cold. Finally, feet are very important when driving a two-wheel with a gearbox. Braking and gear management are done from the flat or back of the foot. It is therefore imperative to take care of it. 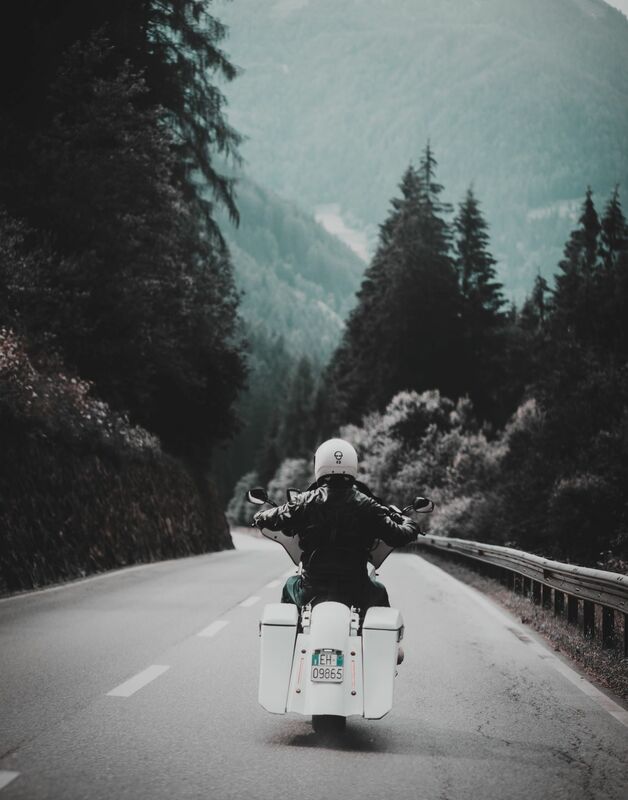 On the internet, I found a lot of articles delivering tips and hints to keep my feet off cold while riding a motorcycle. So we have a lot of choice. That is, choose a road boot model that is more flexible, comfortable and warm. Inflate the inside of the shoe with newspaper or heaters. Use warm socks designed specifically for motorcycling. Or even ski socks. Buy pairs of insulating “winter” boots. Finally, other techniques consist in protecting your feet from the outside: overboots or rain gaiters, for example, give you an extra layer. While researching, I also learned that some people fight this constraint with food. Before a winter motorcycle ride, it is best to have adequate food. Eating hot would have an impact on our body’s resistance to the cold. Obviously, this is not enough to counter the cold on its own, but it is certainly a good complement. Starches and soup are your first choice. It is certain that not all these methods are suitable for everyone. The effects felt will differ depending on the individual’s body. Some of you might have some preferences or already have their own little hints against cold feet. As for me, I recently discovered a solution that I want to share with you. There is a French startup, Digitsole, which offers heated insoles for feet. I read about the product and this was what I learned about it. These are thermal insoles, rechargeable and directly connected to a mobile application. The temperature can therefore be adjusted from 20 to 45°C using the application on the phone. They are light and comfortable. Concerning the application, it is very easy to use and instinctive. In addition, once the temperature has been set, you can drive with complete peace of mind. The soles have a smart thermostat that maintains the temperature even if your phone turns off. The Warm Series have an impressive battery life. The battery has the capacity to heat for 7 hours at a temperature of 35°C. The only problem that motorcyclists can face is the thickness of the sole. Indeed, at the heel level it may be difficult for us to get the soles into our boots. Otherwise, the heating part is very thin and diffuses the heat very well. For my part, it is currently the best compromise I have found compared to all the solutions I came up with on the Internet. The product may seem expensive, but I assure you, it’s worth it. The Warm Series would be for me an effective solution to counter cold feet on a motorcycle. Provided that all this proves true.